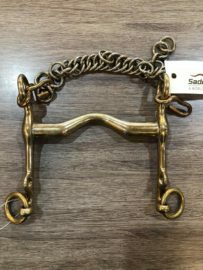 Saddleworld Dural can offer you a world of difference through their customer service, knowledge and experience in the equestrian industry when you buy your horse supplies online. Located in the Hills to the north-west of Sydney, Saddleworld both manufactures and distributes throughout Australia and the world, the finest saddlery, equestrian and racing products. 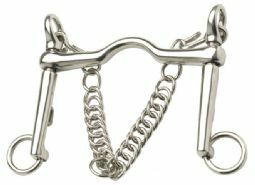 We have been in the horse supplies business for over thirty years, first serving the thriving equestrian community of the Hills, then the Greater Sydney area, and now online throughout Australia. 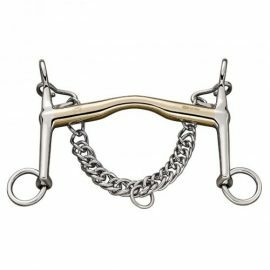 This experience allows us to manufacture a range of superior quality equestrian, stud and racing supplies, including saddlery and rugs. 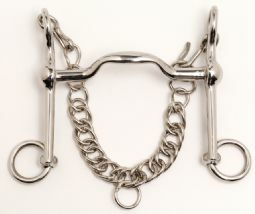 Saddles from Stuebben, Prestige, Pessoa, Black Country, Thorowgood, Fairfax, Status and more. 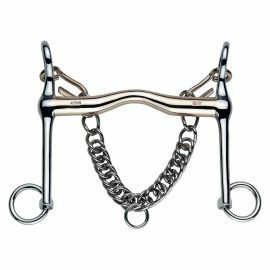 Whatever your discipline - dressage, show, jumping, stock, western, endurance or just pleasure riding - we've got the right saddle for you. 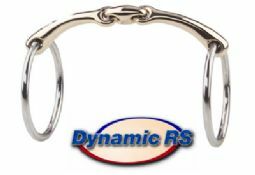 Riding Gear - from horse bits, bridles, whips and spurs to girths, saddlecloths, breastplates and more. Rugs - winter, summer, stable or show, we stock a range of rugs for every season. Riding Clothing - for competition or casual wear, from saddle to stable we have a range of riding clothing, plus the essential boots, gloves and accessories. Protective wear - not just helmets - we also protect riders with a range of safety vests. Stable and Grooming - of course we have products for clipping, plaiting and coat care. 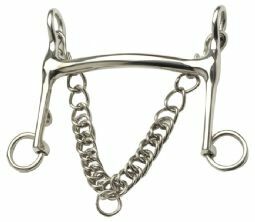 But our range of horse gear extends to training aids and competition equipment, including number holders, stop watches and jump assemblies. 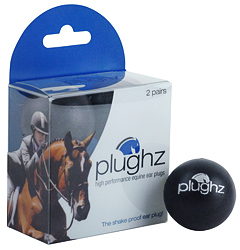 Horse care and supplements. Keeping your horse healthy and happy is easy with our unrivalled range of first aid kits, hoof care and farriery, nutritional supplements and electrolytes. Books and DVDs - if it's about horses and riding them, then the chances are that we have a book or DVD about it. 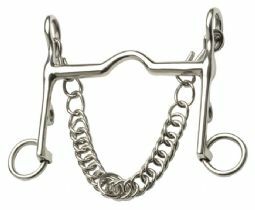 Luggage - we have a great range of horse gear bags, as well as individual bags for all your essential tack. 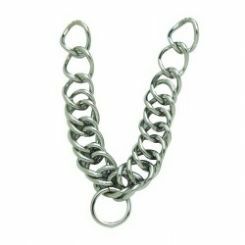 FREE SHIPPING - For all orders over $150, excluding large, heavy or bulky items that will be charged a flat rate of $25. Orders under $150 will incur a shipping charge of $15. Goods will be sent via Australia Post Express Post satchels, where possible. Please allow up to 7 working days for delivery of in-stock items within Australia once your goods have been dispatched. When an item is out of stock or not available we will advise you of any delay. We do not accept International orders via this platform, please contact us directly if you would like to enquire about International orders. Saddleworld Dural will not be held liable for the loss or damage of items delivered by Australia Post or courier services. The prices displayed are in Australian dollars and include GST. Payment of goods ordered online can be made by PayPal, Credit Card or zipMoney. To make a change or cancel your order please contact us urgently on (02) 9651 2337. Once your goods have been despatched we are unable to make changes or cancel the order. If your order has been despatched, we can arrange an exchange or refund once you contact us on (02) 9651 2337 or info@saddleworlddural.com.au Please note that postage charges are non-refundable. Please quote your first name and surname in the reference field as they appear on your order. Please contact us if you suspect your product to be faulty. The discretion of the supplier will deem if the product has a manufacturers fault or was misused.